The stunning debut novel, from the author of A Little Life. It is 1950 when Norton Perina, a young doctor, embarks on an expedition to a remote Micronesian island in search of a rumoured lost tribe. There he encounters a strange group of forest dwellers who appear to have attained a form of immortality that preserves the body but not the mind. Perina uncovers their secret and returns with it to America, where he soon finds great success. But his discovery has come at a terrible cost, not only for the islanders, but for Perina himself. 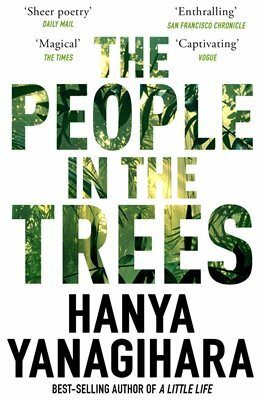 Hanya Yanagihara's The People in the Trees marks the debut of a remarkable new voice in American fiction.